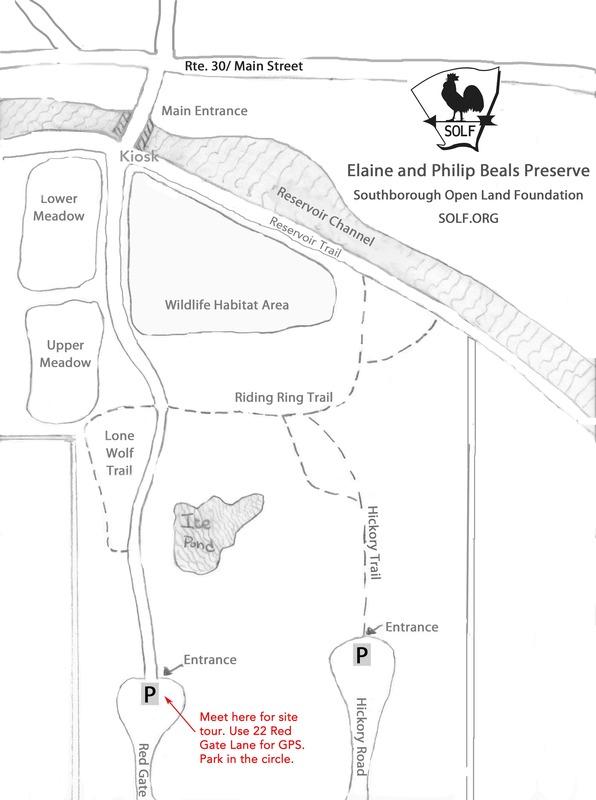 The Southborough Open Land Foundation, in collaboration with Southborough Artist Catherine Weber, is pleased to present the 2019 Art On the Trails: Marking Territory from June 13 to September 22, 2019 at the Elaine and Philip Beals Preserve, Southborough, Massachusetts. 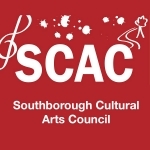 The exhibtion will be juried by Shana Dumont Garr, Curator at Fruitlands Museum. Find a map, parking, and directions here. Marking Territory explores the idea that both animals and humans have ways of creating boundaries in their environment in an attempt at creating a safe place. Mark making in art refers to the lines, patterns, and textures we create ​in a piece of art. We invite artists to consider how one might mark the environment in a non-permanent way, as their own expression of boundaries. Read submission guidelines. Beginning in June, we will be accepting poetry submissions in response to the installations. Learn more here. Art on the Trails begins its third year.